Since 2010, specializing in optimizing the MKII Toyota MR2 suspension for road course, track day, and autocross use. 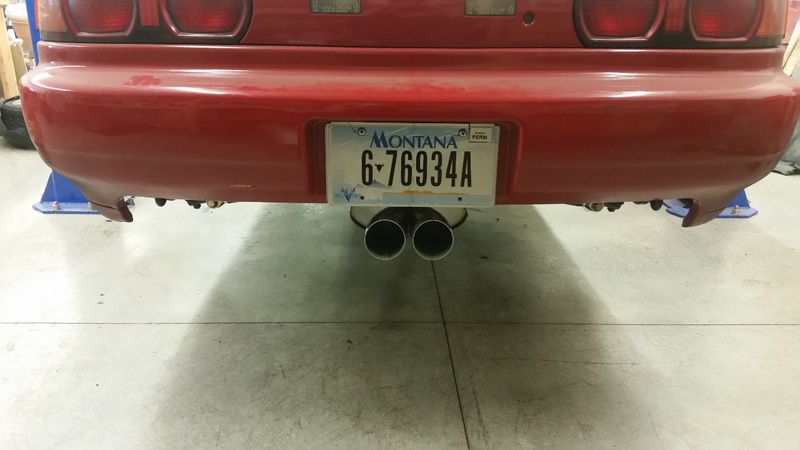 My goal is to improve the suspension and handling performance of the MR2 through measurement, analysis, and geometric optimization, and to pass on these improvements to MR2 owners worldwide. Please feel free to contact me with any questions about how I can help improve the handling of your MR2. Check out my YouTube channel for videos of my products in action! 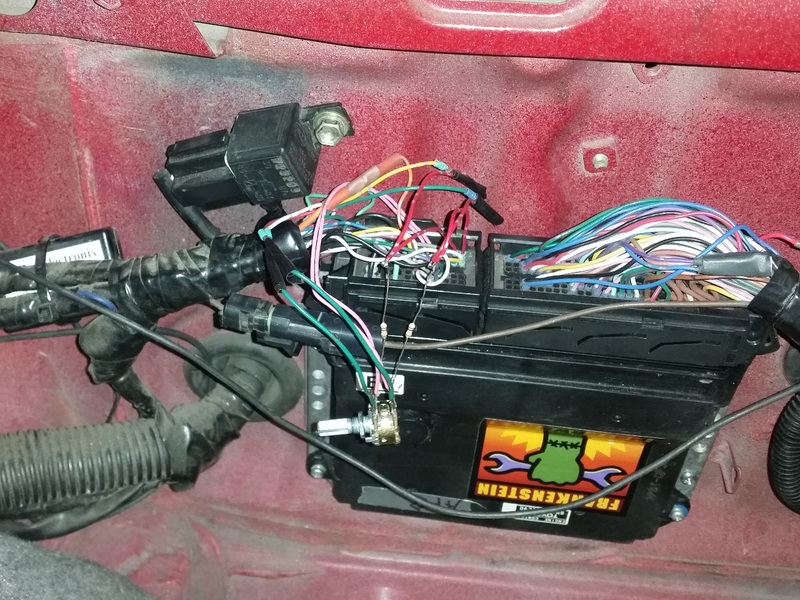 Have you found the electronic throttle on your 2GR swapped MR2 to be a little too sensitive? It turns out, there is a reason for that, and also a $15 solution! For a while now I have been wanting to build a new muffler section for my car, mostly to replace the 27lb Berk Technology muffler with something a bit lighter weight. From there the project evolved into a low profile, center exit design to better accommodate a rear diffuser that I would like to build some day. Having something unique is of course a plus as well.